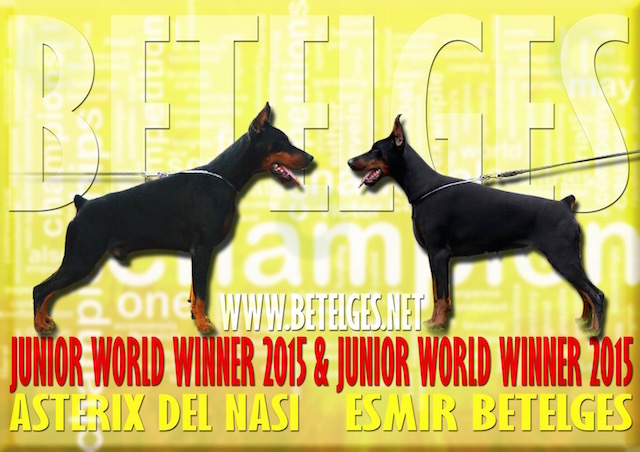 Esmir Betelges was mated with Asterix del Nasi on January 8th. 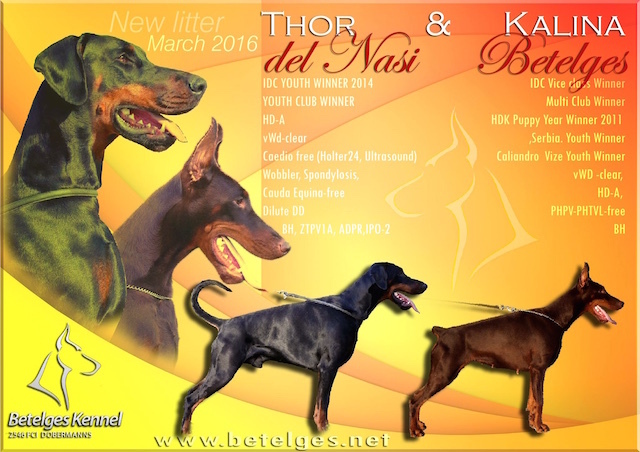 we expect puppies around March 8th. all pups will be black.